Caudwell LymeCo charity ran a survey of UK Lyme disease patients from February to April, 2016. The survey asked patients about the care they had received for their Lyme disease on the NHS. We have produced a PDF document which gives the aggregated responses to each question in the survey. Please note: The information and contents of this report may not be reproduced without acknowledging Caudwell LymeCo charity as the source. The responses reported come directly from survey respondents and should not be regarded as a statement of Caudwell lymeCo charity’s own opinions. Below, we discuss the answers to a selection of the questions. The images are taken from the full presentation and can be viewed more clearly by downloading the full report in PDF format. Question three showed that over half the survey respondents reported being ill for over 2 years since initially catching Lyme disease, and would fulfill the criteria for chronic disease. 27% of patients said they had been ill for over 5 years prior to completing the survey. We found that a staggering 29% of patients had had Lyme disease symptoms for 10 years before being diagnosed. Two-thirds of respondents had been ill for over 2 years. The antibiotic treatment patients had received appeared to be very varied. 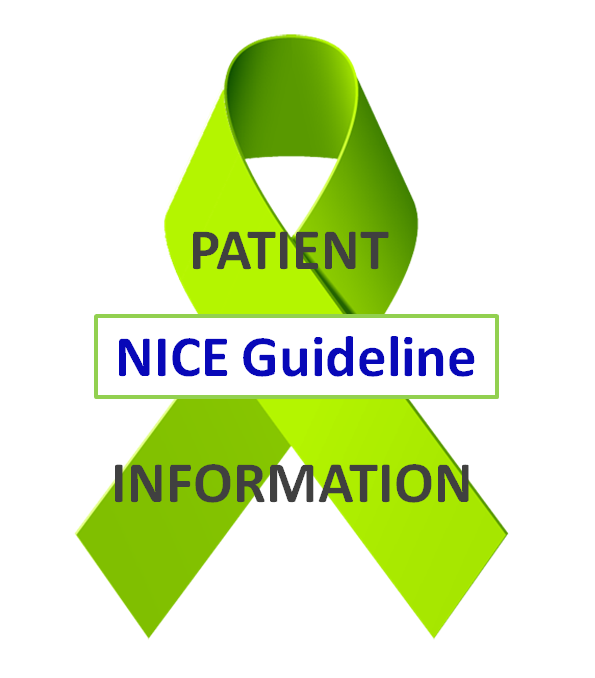 Only 18% of Lyme patients who responded to the survey had been treated with antibiotics for 2 or 4 weeks, in accordance with current NHS guidelines. Over a third of survey respondents said they had received no antibiotics at all from their NHS doctor, whilst 5% said that, at the time of the survey, they had been prescribed antibiotics for a year or more. Some patients had been on antibiotics for over 3 years. Patients reported a considerable quantity and variety of drugs which they are prescribed by their NHS doctors. Patients reorted that they were generously prescribed pain-killers, and older generation anti-depressants or other drugs which modulate the pain response. The full list of prescribed drugs (which can be downloaded from a link at the bottom of this page) reveals that almost 8% of survey respondents are prescribed some form of morphine to manage chronic pain. Results also revealed that 12% of patients are prescribed a thyroid replacement hormone. Patients reported receiving a large range of outpatient investigations. The results below show only those carried out in the past 12 months. In other words, this data merely indicates an average number of examinations during the course of a year for a patient with Lyme disease. Many patients used the free text box to observe that they had undergone extraordinary numbers of exams and tests during the initial 12 months of their illness, in a search to identify their illness. Patients also reported that many of these tests produced “normal” results because they are unable to reveal the presence of a Lyme disease infection, whilst others reported “abnormal” results which their doctor did not act upon because he/she did not understand their meaning. Results in this category include brain lesions revealed in MRI scans, severe erosion or joint cartilage in very young patients, atypical EEG results which are not epileptiform, and unexplained lymphocyte infiltration of biopsy samples taken during colonoscopy. Of the 500 survey respondents, 210 resported that they have an alternative or additional diagnosis according to their NHS notes. Close to half of patients had a diagnosis of chronic fatigue syndrome, and an additional quarter of them were diagnosed with fibromyalgia. The similarity of symptoms between these two conditions and chronic Lyme disease and co-infections is remarkable. It is also noteworthy that both of these conditions are diagnosed subjectively; there is no objective test that can prove or disprove the diagnosis. Interestingly, 14 of our survey respondents had been diagnosed with multiple sclerosis. Several of them reported that their symptoms had improved significantly since undertaking antibiotic treatment for Lyme disease. Other diagnoses found more frequently among survey respondents than among the general population included thyroid disorders (notably Hashimoto’s thyroiditis), various cardiac conditions, Ehlers-Danloss syndrome (joint hypermobility), and celiac disease. Exactly 50% of our survey respondents reported that they are currently too ill to work at all. An additional 18% said they were only able to work part time. In all, just 16% of respondents said they were able to work full time. Free text answers to the survey indicated that, for a great many patients, the inability to work is not only a source of considerable economic hardship, but also a devastating blow to self esteem and family relationships. The majority of survey respondents with chronic Lyme disease were not classified as disabled, or even as chronically ill, by their GP and are therefore denied any state help or benefits at all. Patients’ responses to Question 23 gave additional information regarding the economic hardship that they and their families have suffered, and continue to suffer, as a result. Some of the survey responses were free text answers, or gave the respondents the opportunity to add extra information to their answers. Lists of the answers to these questions can be downloaded from the following links. Read detailed responses to Question 23: How has your quality of life changed as a result of catching Lyme disease? Read detailed responses to question 24: What do you want the NHS to do to help people with Lyme disease?